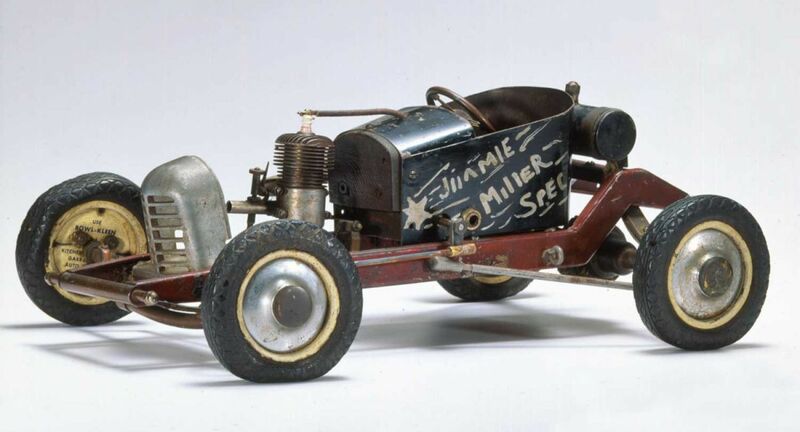 Spindizzy racing started in Los Angeles in the late 1930s when hobbyists began building miniature cars powered by the engines of their model airplanes, which were fueled by a mix of alcohol, castor oil and gasoline. They tied one end of a piece of wire to the car's inner weight centre, tied the other end to a pole, let the car run in a wide circle. 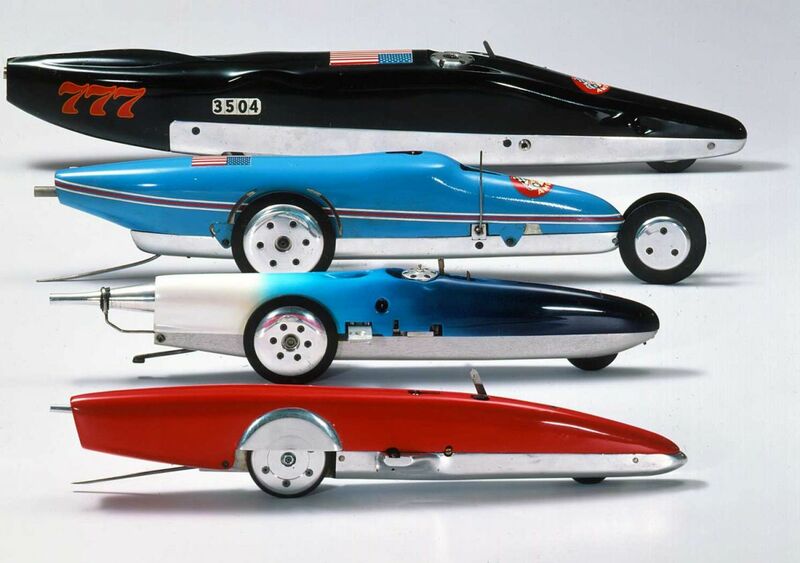 The sport rapidly became very popular throughout the US during the 1940's and early 1950's. From the beginning, they were much more than simple toys. 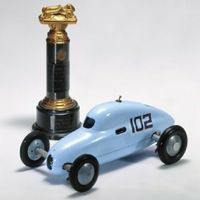 For example, the Indianapolis car from B. 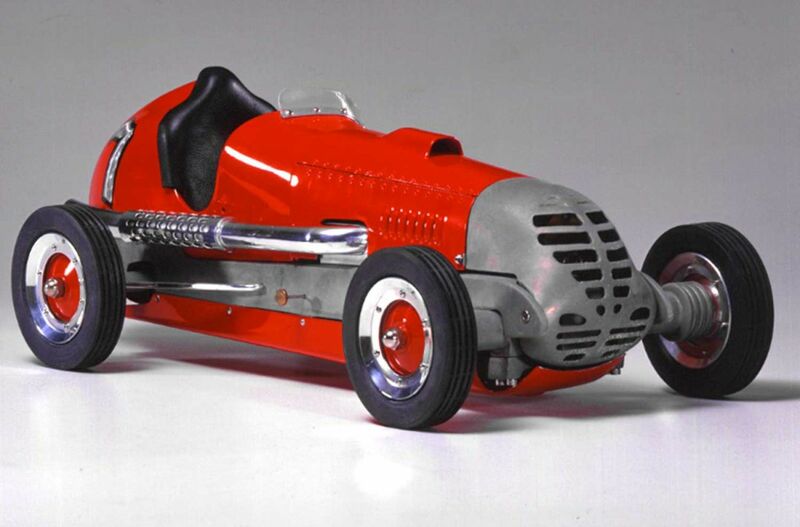 B. Korn Manufacturing Company, introduced in 1938, featured a hand-cast alloy chassis with five cross members, a louvered aluminum body and ball-bearing axles with rubber bushings. 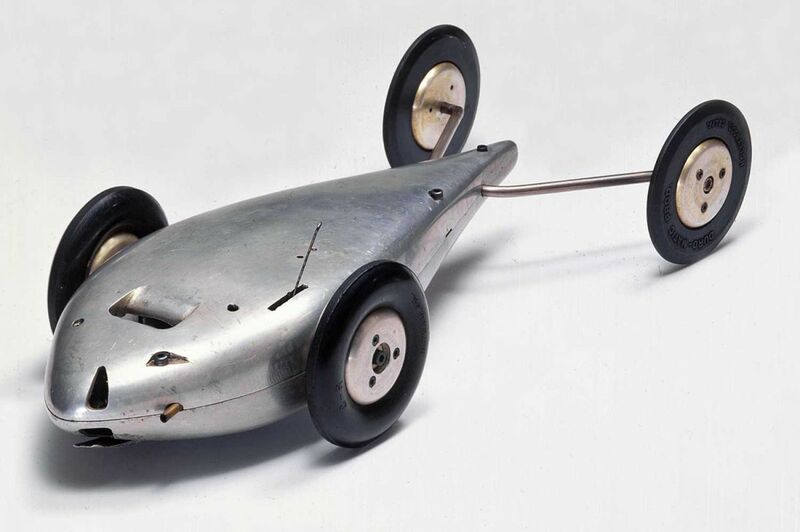 "The people who built these cars were true craftsmen," says Eric Zausner of Berkeley, Calif., whose collection is surely among the most historically significant in the country. "It wasn't uncommon for hundreds of hours of handwork to go into a single car." To Mr. Zausner, the diminutive vehicles are authentic remnants of Americana, like hand-carved merry-go-round horses or copper weathervanes. "They represent a time when going fast and being competitive were important parts of our national culture." 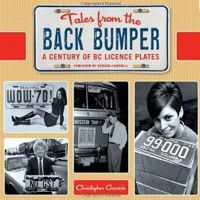 Eric Zausner has published this lavish 250 page large, format (11x17 inch) book containing over 350 color photos of gasoline-powered cars from the 1930's through the 1990's. 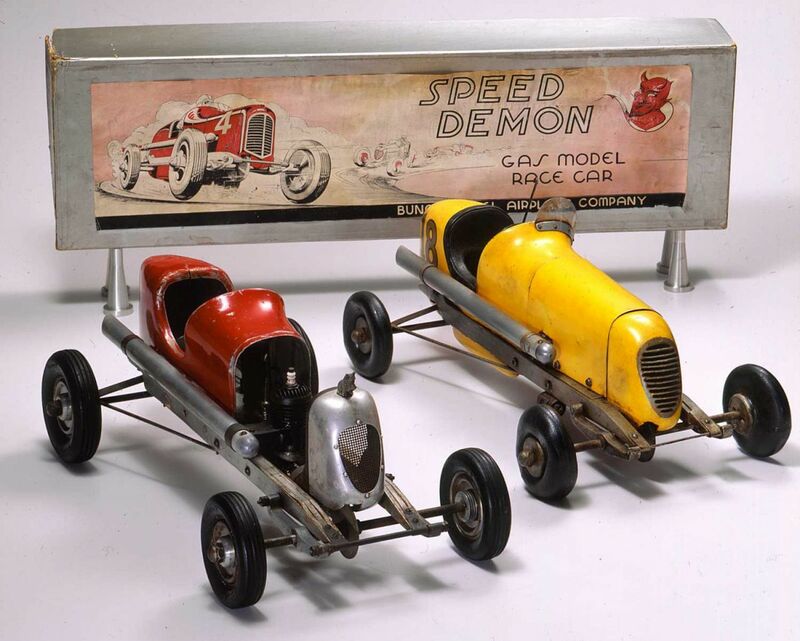 Vintage photographs, original advertising and engineering drawings add to the history and personalities of this unique hobby. 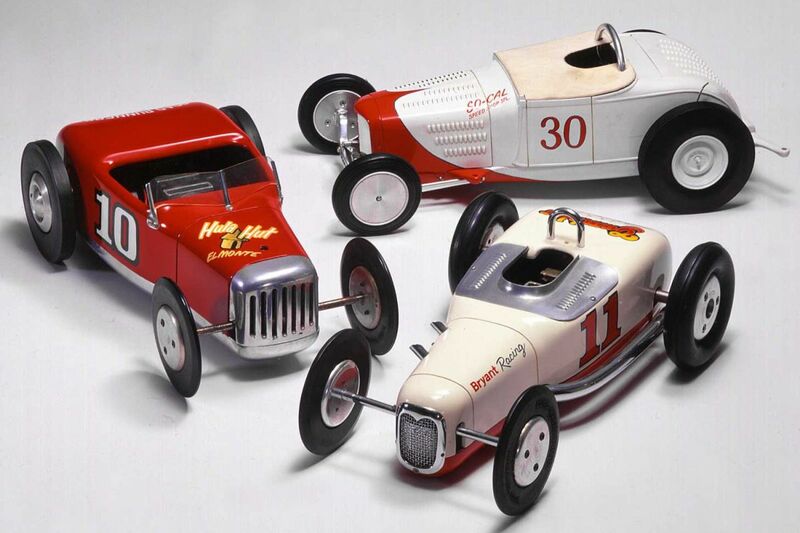 Each chapter of the book details the diversity of the hobby - from dirt track racers and Indy-style cars, to hot rods, streamliners and European models. An extensive reference section provides pictures and specifications of over 150 production models. The definitive book on the subject and a true collectors item. 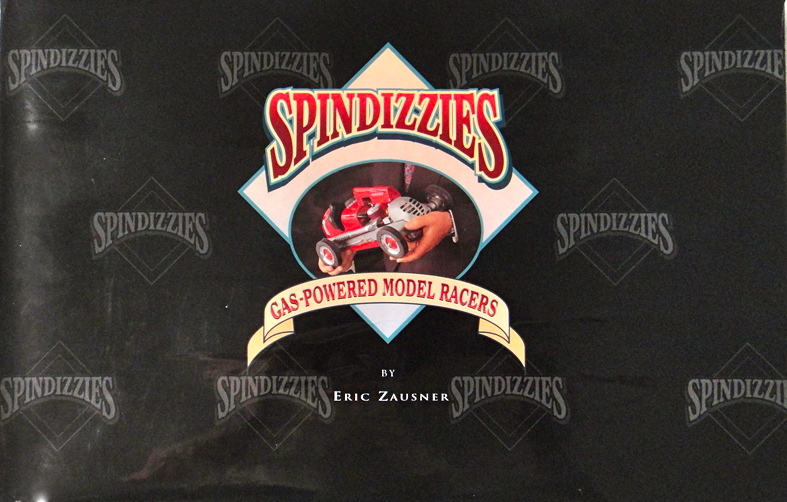 Spindizzies, Gas-Powered Model Racers, by Eric Zausner. 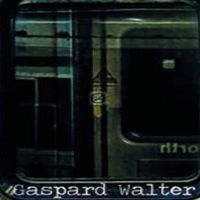 Credit Photos : Copyright @ 2013 Eric Zausner.